Pro Filt’r Instant Retouch Primer ($32) // A light-weight diffusing & mattifying primer. Unlike a lot of matte primers I’ve used, this one didn’t feel thick or dry when I swatched it in store. 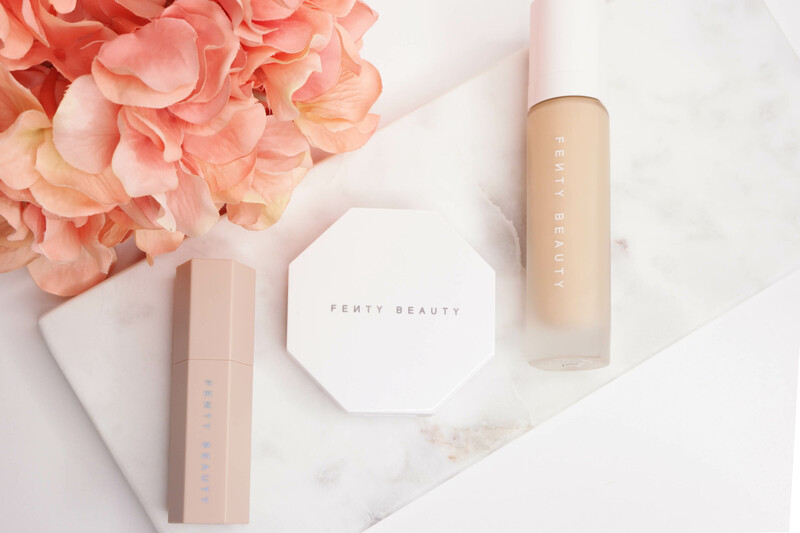 Pro Filt’r Soft Matte Longwear Foundation ($34) // The foundation feels really nice – a lightweight texture, satin/matte finish and the consistency is on the thin side. It comes in a mind-boggling 40 shades in a variety of undertones. Match Stix Matte Skinstick ($25) // A stick concealer or contour color available in 20 shades. I didn’t play too much with these, but the couple I swatched felt creamy and blended well. Match Stix Shimmer Skinstick ($25) // These are the only bright pops of color in the line and can be used as a highlight or blush. They all have a hefty dose of shimmer (as you’d expect given the name) but it’s a refined shimmer, not chunky glitter. 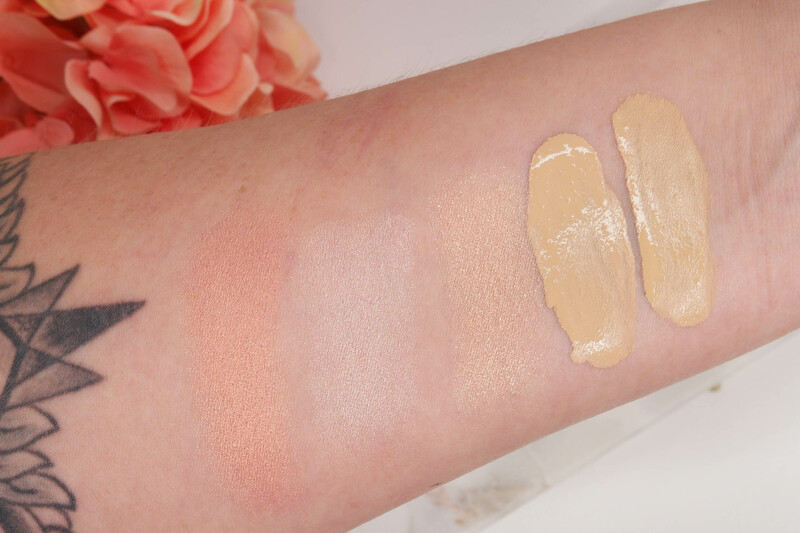 Match Stix Trios ($54) // The trios are meant to be a contour/highlight/conceal set for different skin tones – there are 4 sets available – but none of them had three colors that would all work for me. The concealer in the Light set was too light, and the contour in the Medium set was a little too dark and way too warm. Personally I’d prefer if you got to create your own trio but I can see how that would be a little much to manage. Killawatt Freestyle Highlighter ($34) // Powder highlight that comes either in a full pan for the white and gold shades, or split pans with two colors. The pink & peach options could probably be used as blushes, but they pack a LOT of shimmer. I could see individual shimmer particles when I swatched them, but not when applied with a brush. Invisimatte Blotting Powder ($32) // Exactly what it sounds like – a translucent matte blotting powder. It’s finely milled and didn’t look powdery on my skin. Invisimatte Blotting Paper ($16, refills $10) // I didn’t try these, sorry :-( I do love that the container is sturdy – the cardboard packaging from my Milk Roll & Blot papers has not fared well. Gloss Bomb Universal Lip Luminizer ($18) // It’s a pretty color and the shimmer isn’t chunky, but I didn’t spend much time with it because a) I rarely wear lip gloss and b) I’m kind of against calling anything universal, just on principle. Precision Makeup Sponge 100 ($16) // It feels pretty nice and is a bit less expensive than a Beauty Blender, but I didn’t get to try one out. The shape is a little different than some other options on the market, with a flat tip for detail work. Full Bodied Foundation Brush 110 ($34) // This brush is incredibly soft and dense. I wanted to buy it but it was already sold out at the store here, if that tells you anything. Portable Touchup Brush 130 ($24) // The angled flat top is great for blotting powder, and the case is magnetized to stick to the Invisimatte Blotting Powder compact. Portable Highlighter Brush 140 ($24) // A little less dense than the touchup brush, so it’s great for working with shimmer products. It actually reminds me a little of the Goss 01 brush, except synthetic. Portable Contour & Concealer Brush 150 ($24) // This shape (in the form of the Hakuhodo J212) is my hands-down favorite for blending cream contour products, so I’m thinking it would be nice to have a portable version! And no, of course I didn’t come home empty-handed, as you already know if you saw my instagram photos. The magpie in me wanted to get one of everything, but realistically a face only needs so many highlighters. 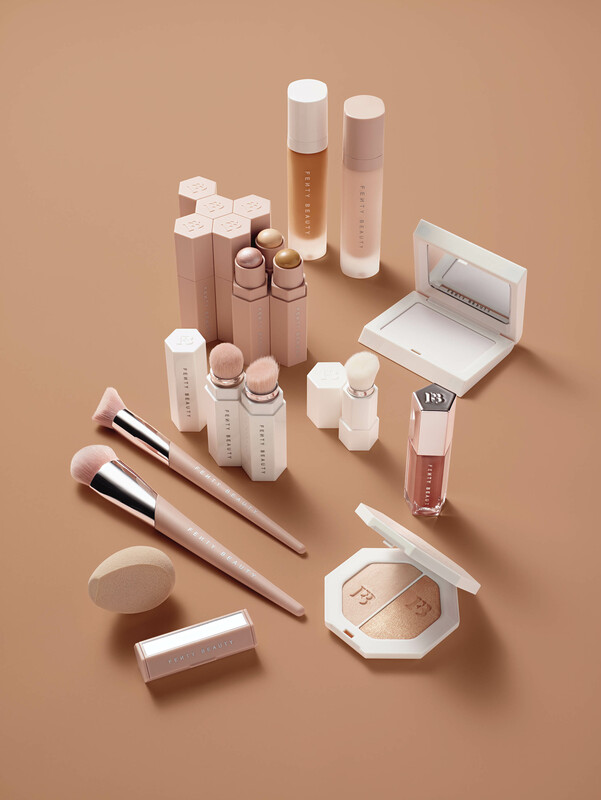 And therein lies the one possible flaw I see in the line – aside from the base products, if you’re not a fan of some serious glow, it doesn’t have a lot to offer. It’s a well-curated line with a very defined ‘ideal customer’ but since I’m a lipstick-and-eyeshadow enthusiast, I’m not sure that customer is me. Buuuut, not ‘needing’ more makeup has never stopped me, so I happily brought home a few things because I was curious about the formulas. Match Stix Shimmer Skinstick in Yacht Lyfe – This is such a pretty peach color, and it looks really nice as a blush or a highlight. It’s not super forgiving of skin texture though, so if you have trouble with glowy products highlighting fine lines or acne scars, etc, this might not be your favorite. It blends out nicely though, and stays put through a whole work day, no problem. 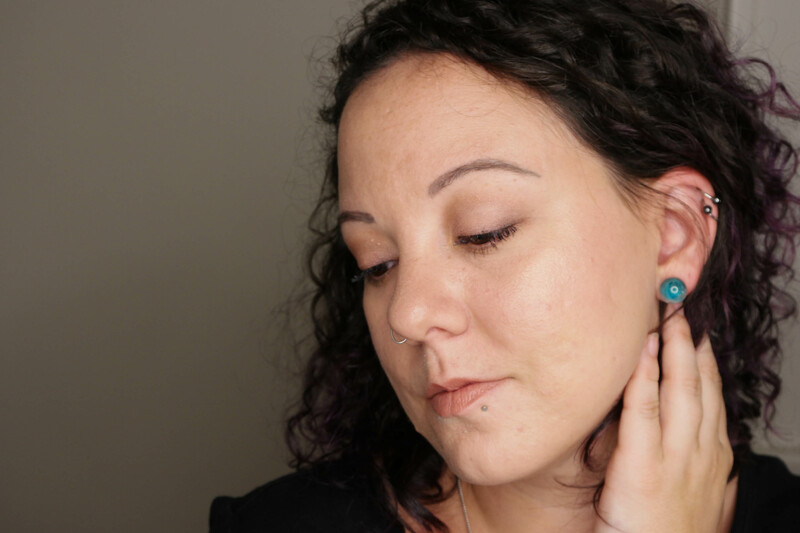 Killawatt Freestyle Highlighter in Girl Next Door/Chick Phreak – The powder highlights don’t have the same intense color payoff that the Skinsticks do (obvs) but as a cheek or brow highlight – yowza. They’re a little more glittery, but with a light hand not too over the top. 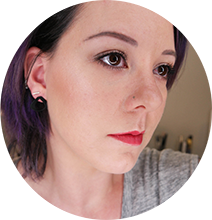 Pro Filt’r Soft Matte Longwear Foundation in #200 – I initially got a sample of the foundation in #210, but realized after wearing for a while that it’s a smidge too yellow, so I grabbed #200 (same color depth but a little cooler) when I went to buy a whole bottle. I’m really pleased with the natural, real-skin finish, and the light/medium coverage doesn’t look like I’m wearing a mask of myself. The only thing I’ll say against it is even though it goes on with a satin-matte finish, it doesn’t control oil all that well on my combination skin. 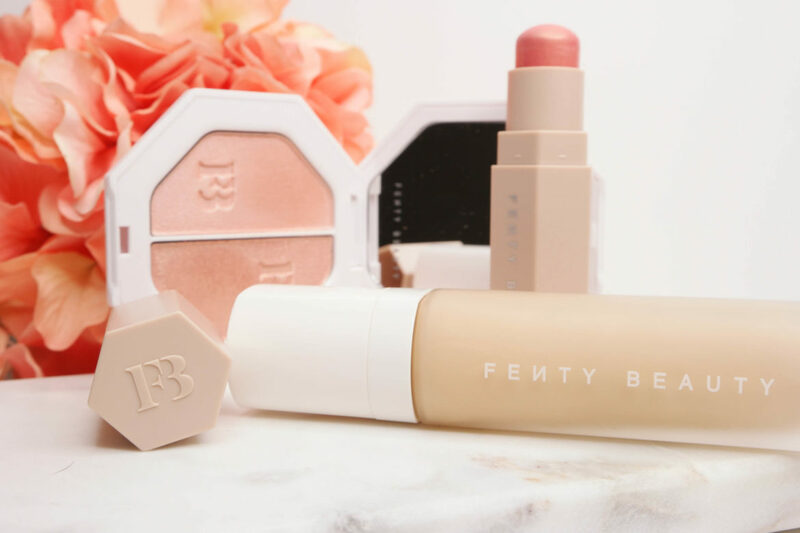 I definitely am finding myself reaching for blotting papers (I didn’t get the Fenty ones, btw). I’ll need to do some more testing with oil control primers and/or setting powders, but overall I like it so far. In Short: I don’t think this line is necessarily for everyone, but everything is well-formulated and carefully considered. Well done, Rihanna.